Max has been very lightly started under saddle over the winter. 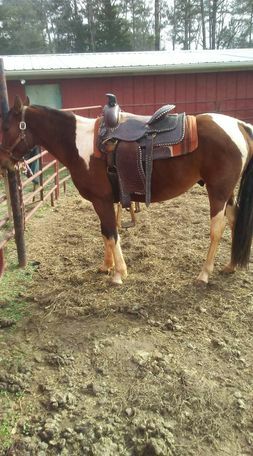 He has 2-3 rides and really needs a trainer who can take him further. 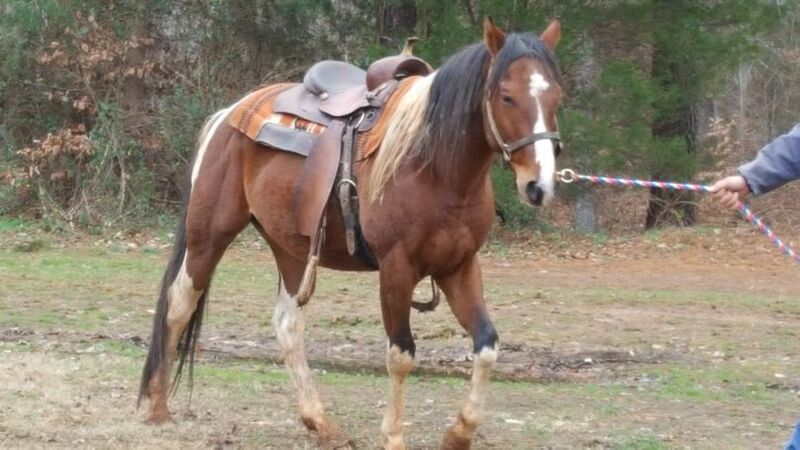 He is a very friendly, people oriented gelding who learns quickly. He is approximately 15 hands and 5 yrs old. Please contact Cindy.